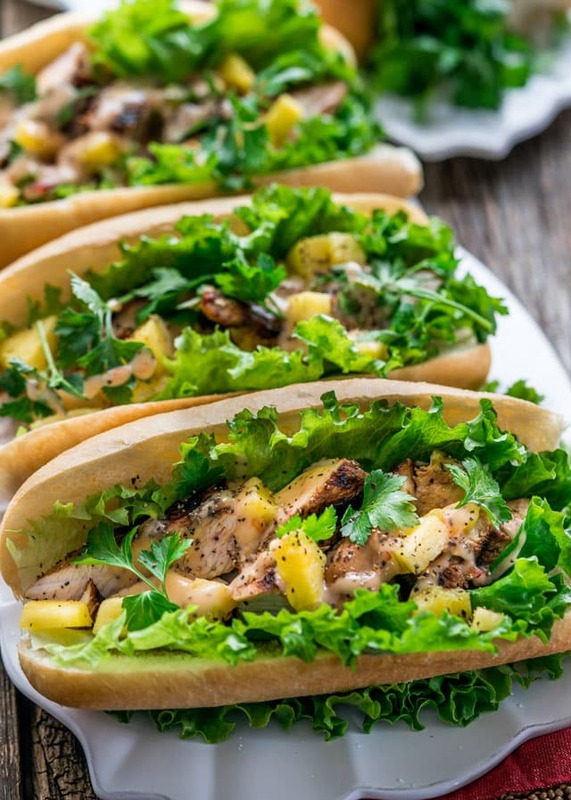 Hawaiian Cola Turkey Sandwiches – cola marinated turkey breast, grilled to perfection then served on a bun with pineapple and a perfectly sweet and spicy sauce! I thought I’d throw in one more turkey recipe before Thanksgiving, but I wanted to do something different, so here we go. Marinated turkey breast with coca cola, soy sauce, olive oil and lots of garlic. After a couple hours the turkey is grilled to perfection, then served on hot dog buns with lettuce, pineapple and my yummy sweet chili and mayo sauce. It may not be something you’d want to serve for your Thanksgiving dinner, but it sure would make a nice Thanksgiving lunch! 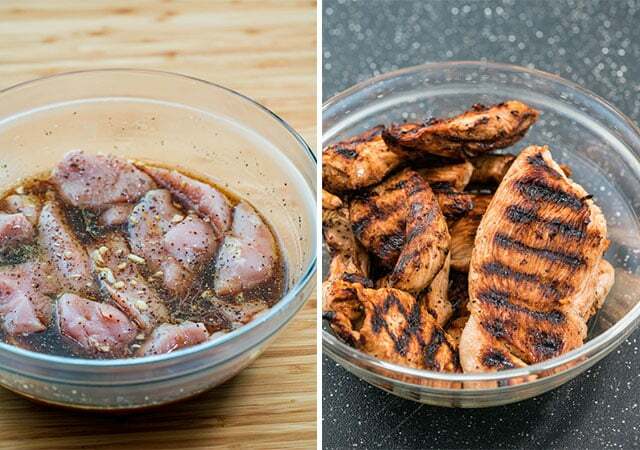 I’ve mentioned before that one of my favorite shows to watch on the food network channel is Diners, Drive-Ins and Dives and I just recently saw them make this cola marinated turkey breast. I knew I just had to try it myself because the turkey looked so moist, so I was intrigued. Sure enough, this will be one of the best turkey breast you’ll ever have. We’re talking super moist, super flavorful and delicious. I loved it, we all loved it and it was gone in seconds. I couldn’t make the sandwiches fast enough, they were going like hot cakes. 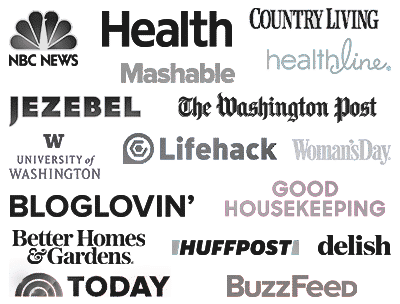 The great thing about this recipe is that you could prepare the turkey breast in a slow cooker, so I’m including instructions for you to do it that way, because I’m pretty sure you’ll be busy enough on Thanksgiving day without having to worry about grilling turkey. But that’s what’s so great about these sandwiches, you could make them year round, and YES you CAN make them with chicken breast. I just think turkey breast is not used enough, people always run to cook with chicken during the year and we only think about turkey at Thanksgiving. But I think turkey breast is so easy to cook year round and so delicious. This really is a recipe you could make year round, during any season. The mayo sauce is my favorite yummy sauce from my Bang Bang Chicken recipe and thought it would go great on these sandwiches. I would also recommend drizzling some extra Sriracha sauce over the meat, especially if you love spicy food. These Hawaiian cola turkey sandwiches are so good, they’re sweet and savory, moist turkey, they’re just perfect and will please even the picky eaters. 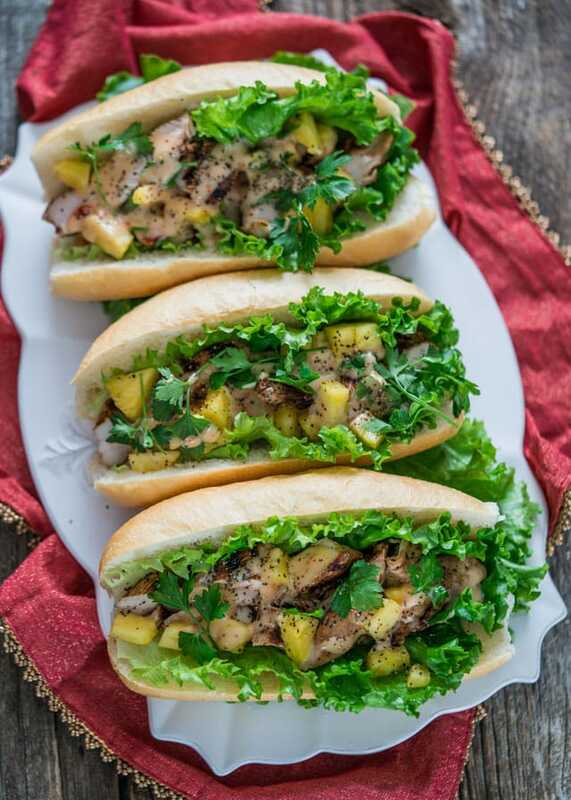 Hawaiian Cola Turkey Sandwiches - cola marinated turkey breast, grilled to perfection then served on a bun with pineapple and a perfectly sweet and spicy sauce! In a medium size bowl whisk together the coca cola, soy sauce, olive oil, garlic, and pepper. Pour over the turkey breast strips, cover with plastic wrap and marinate in the fridge for at least 2 hours. While the turkey is marinating, prepare the sauce. Add all the sauce ingredients together in a small bowl and whisk until combined. Refrigerate until ready to use. Lightly spray a grill pan with cooking spray then heat over medium heat. 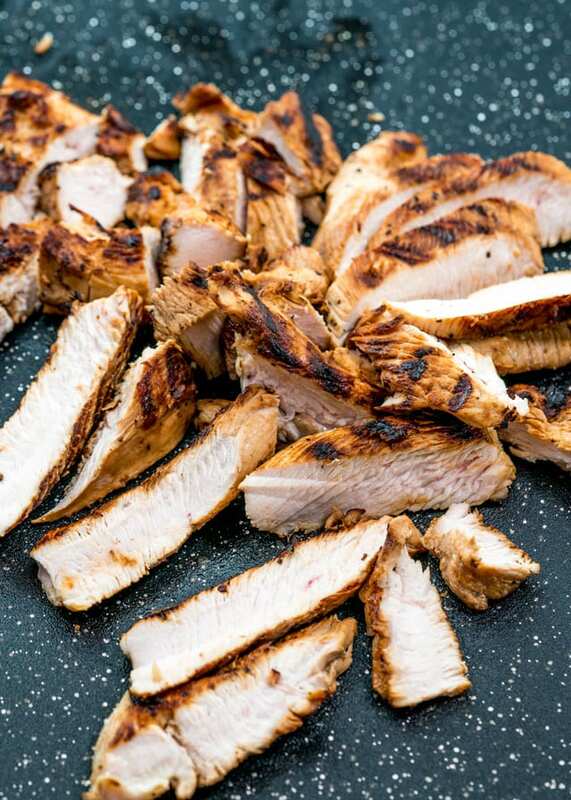 Grill the turkey strips for about 5 minutes per side or to an internal temperature of 170 F degrees. Do not overcrowd the pan, so you'll probably need to do this in a couple batches. Assemble the sandwiches. Slice the turkey into smaller thin slices. 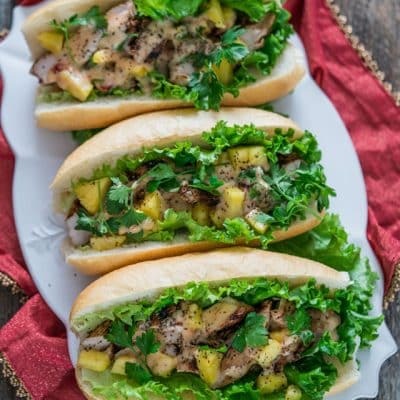 Slice the buns in half crosswise, lay a lettuce leaf on each bun, top with turkey breast slices, then pineapple, drizzle with mayo sauce, garnish with cilantro and sprinkle with some black pepper. To prepare the turkey in a slow cooker, add the cola, soy sauce, olive oil, garlic and pepper to your slow cooker, whisk everything together, then add the turkey breast strips, tossing them around to make sure they are fully coated in the sauce. Cook on low for 5 to 6 hours or until it reaches an internal temperature of 160 F degrees. Please note prep time does not include time to marinate the turkey. Very tasty! The cola marinade gives really nice carmelization. Made the leftover filling into street tacos with warmed flour tortillas, which we liked even better than the buns. Would these sandwiches do well as a meal prep item? Being made at the beginning of the week for lunches? Do you think they would hold well in the refrigerator? 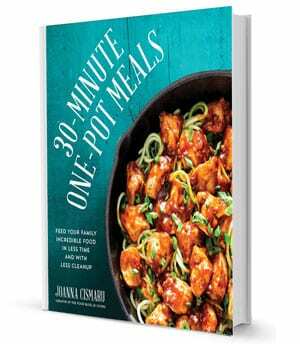 Either way I’m going to try, just looking to add to my meal prep repertoire. Yes they would but you would need to assemble each day so the sauce would not make the buns soggy. It was so yummy you will enjoy it all week for sure….